Hey! I told you that you WOULD do it:) Congratulations! 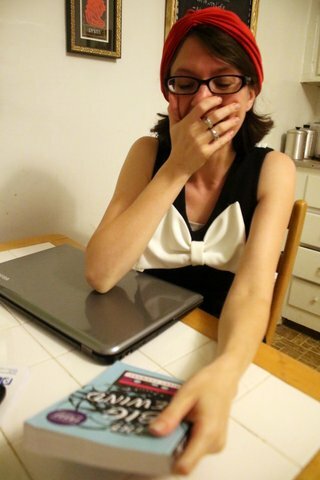 I am so happy for you, sweetie; I know what this means to you, and I will purchase your books!